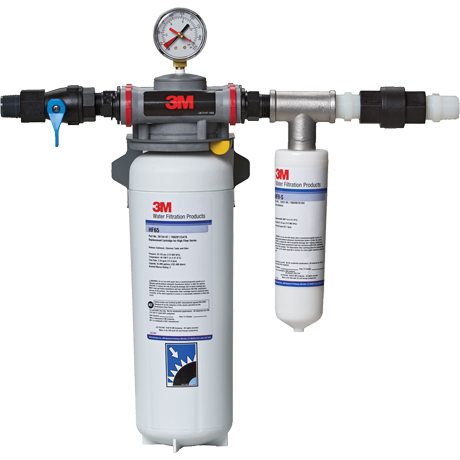 3M SF165 ScaleGARD HT Water Filter System - $403.26! The genuine OEM 3M Cuno SF165 ScaleGARD HT Water Filtration System is designed to reduce chlorine taste & odor, cyst, scale, and sediment for better tasting beverages and longer equipment life. SF165 is composed of NSF and FDA CFR-21 Compliant Materials.